As most of you know, I’m a big fan of Musou games. 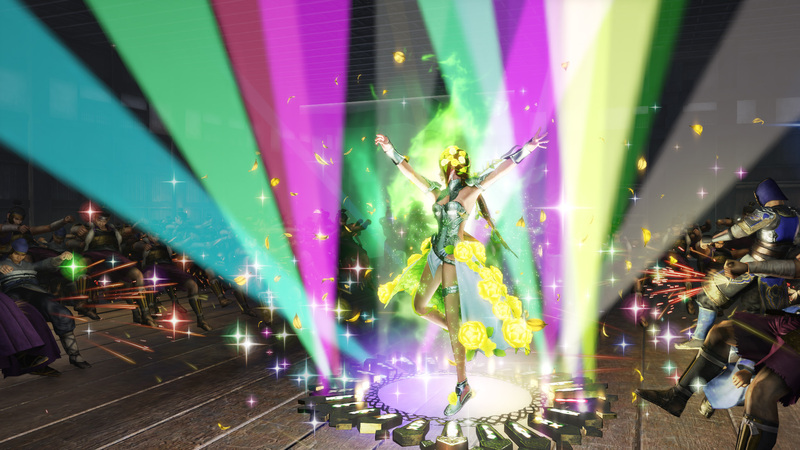 I’ve reviewed a great number of them here before, so when Warriors Orochi 4 came up for review I took it without a second thought. Since Warriors Orochi 3 was one of my favorite Musou games of all time I had pretty high expectations going into this. Let’s see if it could meet them! The story here is pretty straightforward. The warriors must once again all gather in order stop a world-ending threat. The key to victory lies in unlocking the power hidden in eight mysterious bracelets. The heroes of course have their own conflicts to resolve, but Zeus is hatching a plot of his own. The King of the Gods of Mount Olympus has set in motion a plan to rebuild the world of Orochi. The heroes must now battle the god themselves in order to set things right in their world! The story here is just about as basic as they come. It doesn’t really help the entire thing is told in the most basic visual novel style you could think of. The interactions between the characters is pretty interesting and can be quite humorous usually. I think the removal of the alternate routes in the story in favor of just some missions really took away from this as well. 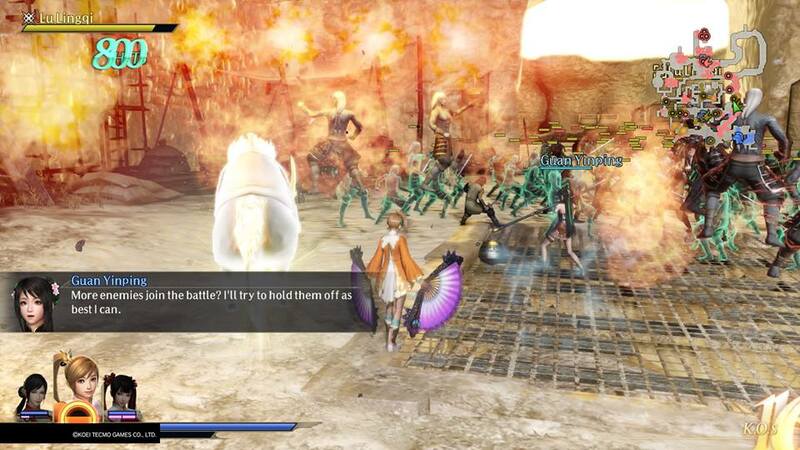 I don’t think the story and presentation here is bad, but it’s certainly lacking when compared to Warriors Orochi 3. While I found this one lacking in story, it certainly wasn’t subpar in the graphics department. All of the character models look very nice on the PlayStation with plenty of details. The game runs at a solid 60 FPS even when you’re being mobbed by the hordes of baddies you will have to slay. The stages all look fantastic as well and really help with the immersion. You can tell each level was crafted with care down to the finer details such as wall patterns and map layouts. Another area this game shines in is the music. The game features some new and classic tracks for you to rock out with as you slay everything in your path. I’ve always loved the music in the Warriors series, so putting together a collection like this was a pure joy to my ears! The game features Japanese audio and I think for the most part the same voice actors we’ve all come to know and love. 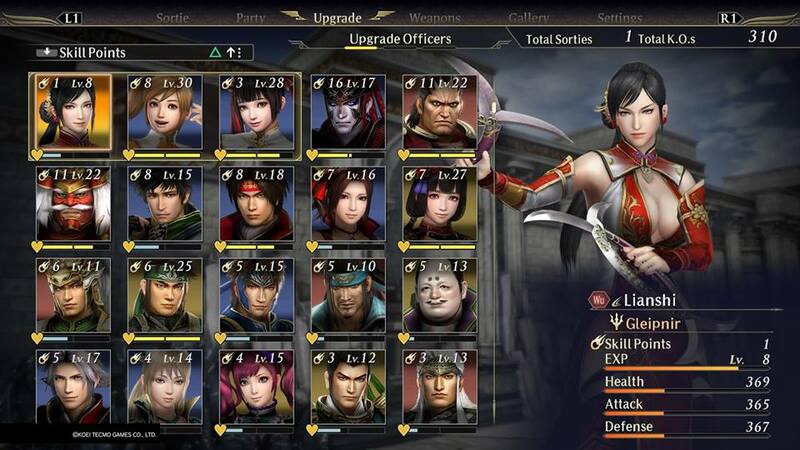 The gameplay here is what you find in a typical Musou game. You will us square and triangle to perform attacks and make combos. Each character has a good selection of combos, but you will find one or two you like and stick with them most likely. They have added some magic attacks for each character via scared treasures. These attacks are pretty over the top with crazy flaming swords and tidal waves to drown anyone that opposes you. 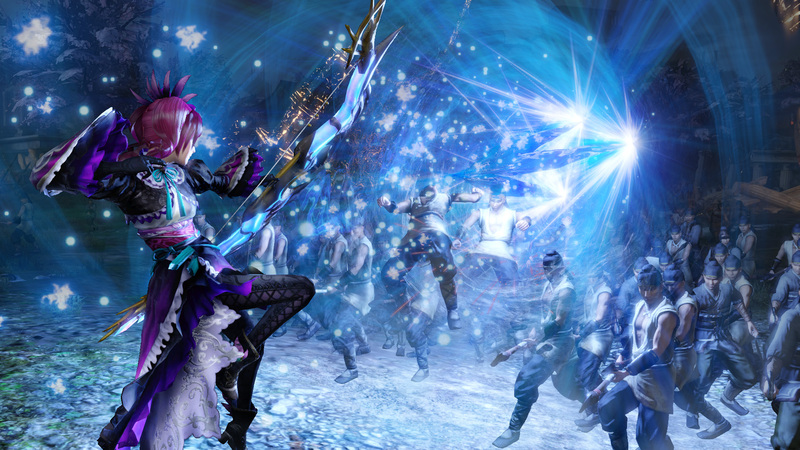 There are even some Musou-style magic attacks and some room clearing group attacks as well. The game features over 50 missions and most of these will have you slaying X general to open X path or protecting a certain part of the army. While this may seem kinda of boring this is pretty much what I expected as a Musou player coming into this, and later maps will have you taking on thousands and thousands of foes, which is exactly why fans play these games to begin with. The banter during these is pretty good and that adds to the overall experience. I still wish they had kept the alternate routes since they added replay value, but this works pretty good as well. You camp is now just one giant menu, and from here you can upgrade your arms, form teams, view affinity events and more. You can fuse weapons together to make more powerful ones or break them down into parts to upgrade the abilities on another one. You use gems to add skill slots to weapons or upgrade your camp to give every hero you’ve acquired a buff. You can even send your heroes out to train so they can gain some levels while you complete missions with the rest of your crew. There is nothing really missing here but these menus can be a bit cumbersome as you dig through them to do everything you need to get done. 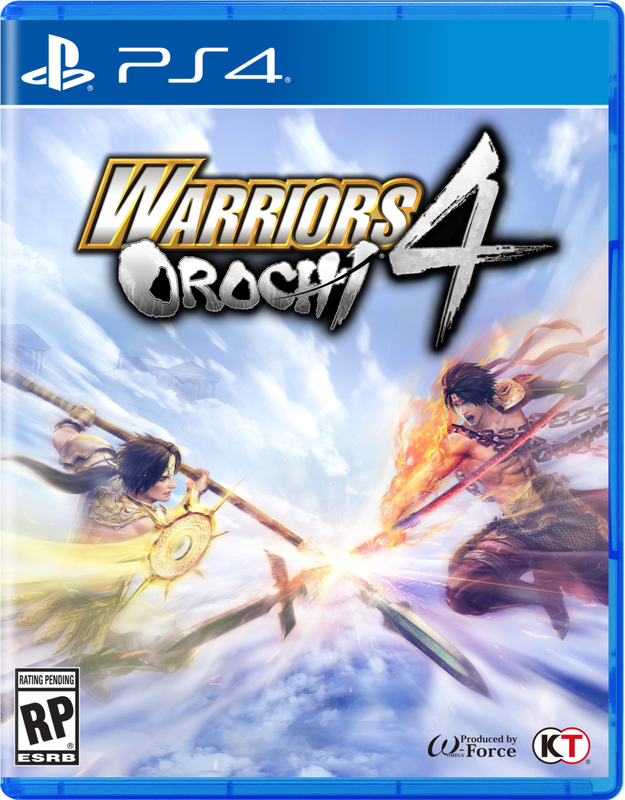 While I don’t think this is the best game in the series, Warriors Orochi 4 is far from a bad game. The game runs at a solid framerate, the combat is fun and there are tons of enemies to slay. The lack of alternate routes and some dry storytelling do set this one back a bit, but the massive cast helps make up for it somewhat. You’ll get 20 to 30 hours of gameplay out of this one for its $60 price tag. If you’re a fan of Musou games there is still a lot to love here, but I can’t help but feel a little disappointed since I was expecting something on par with Warriors Orochi 3 and this didn’t quite live up to that.